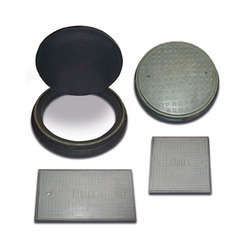 Our range of products include frp manholes and frp manholes covers & frames. FMH-04-08-01 indicates type 1 manhole having 4 ft.
Sizes mentioned for manhole covers in the table are clear opening sizes and not cover or frame sizes. 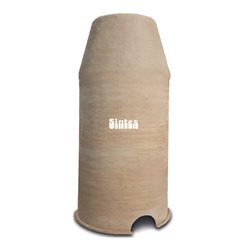 Looking for FRP Manholes & Accessories ?